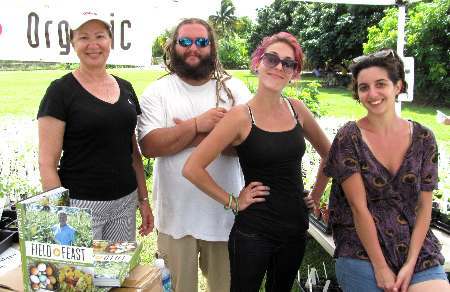 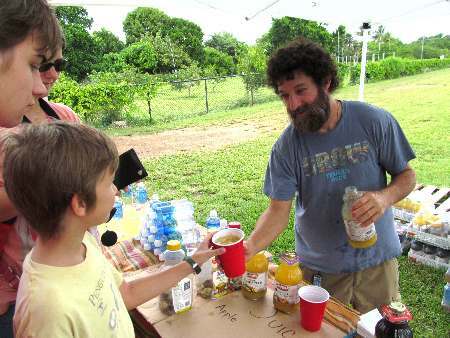 Florida Organic Growers (FOG) is organizing a Free Organic Farming Workshop at LNB Groves and Bee Heaven Farm in Homestead, Florida. 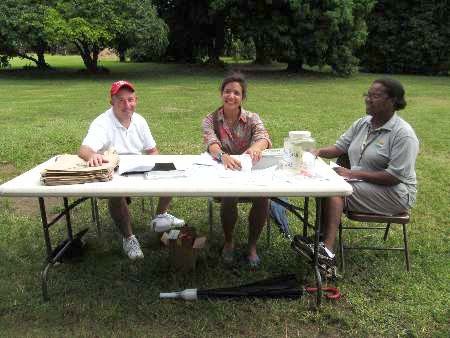 The event will take place on Thursday October 11th 2012 , from 8:30 am to 3:30 pm. 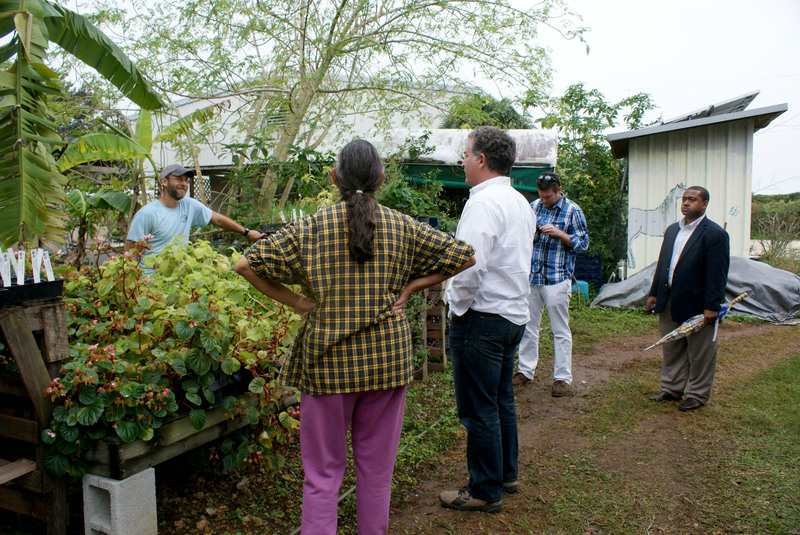 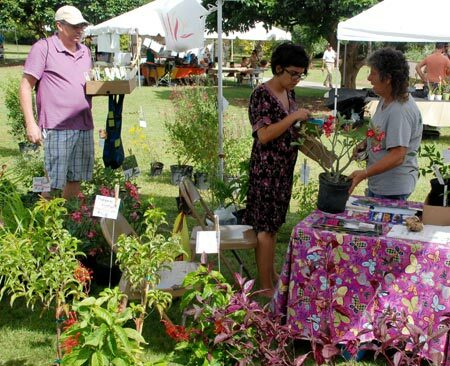 The workshop will provide practical information and advice about organic tropical fruit and vegetable production, sustainable soil and weed management, marketing, and organic certification. 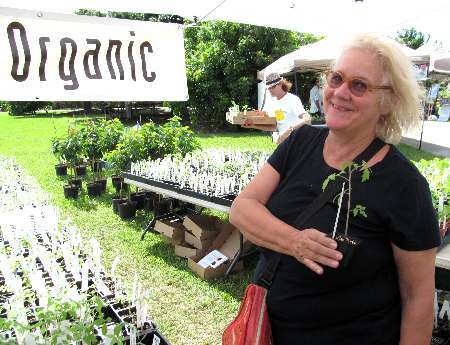 The workshop is designed for current and prospective farmers, as well as service providers who are interested in learning and sharing about organic farming. 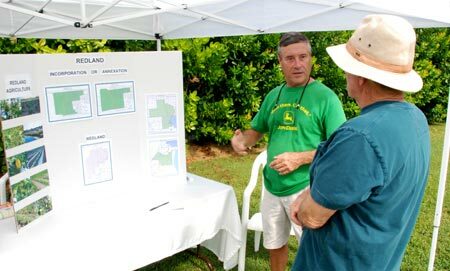 Marc Ellenby from LNB Groves and Margie Pikarsky from Bee Heaven Farm, along with FOG, will lead this workshop in these two locations. 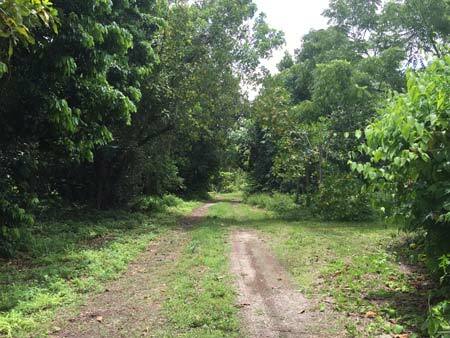 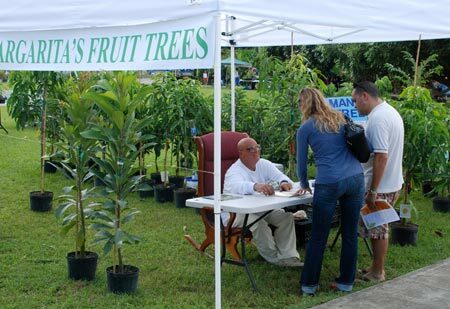 Marc Ellenby manages about 160 acres of tropical fruit groves in South Florida. 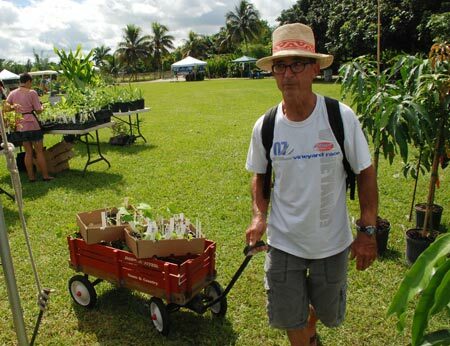 He’s currently transitioning 15 acres to organic management. 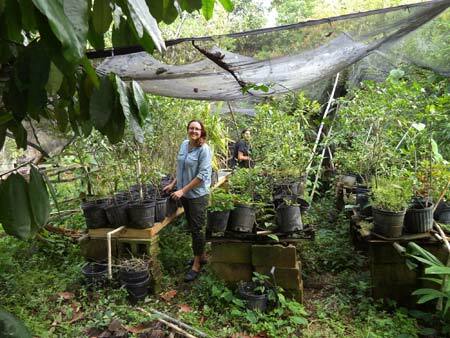 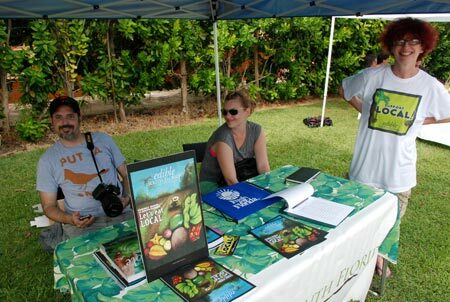 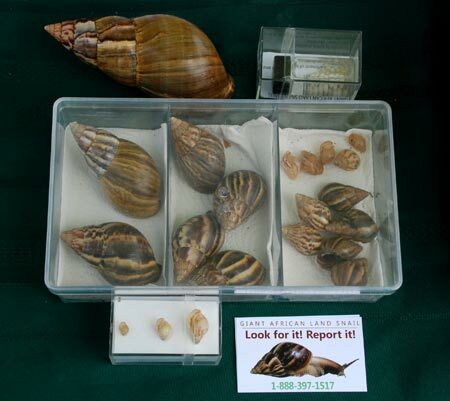 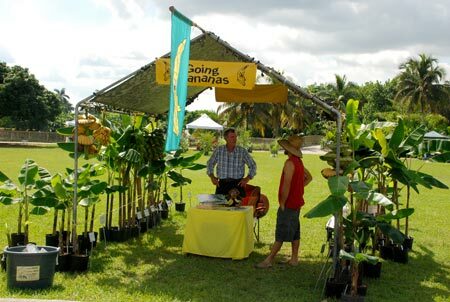 Species in production includes sapodilla, mamey sapote, black sapote, jackfruit, and dragon fruit. 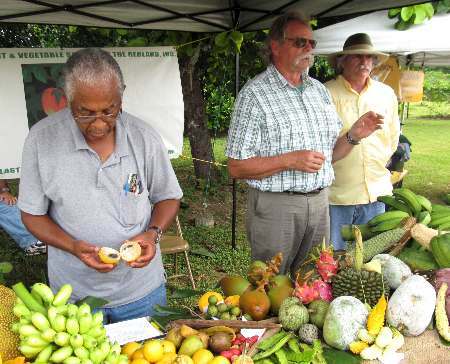 Marc will share with participants his insights into tropical fruit species and variety selection, weed management, organic certification and marketing. 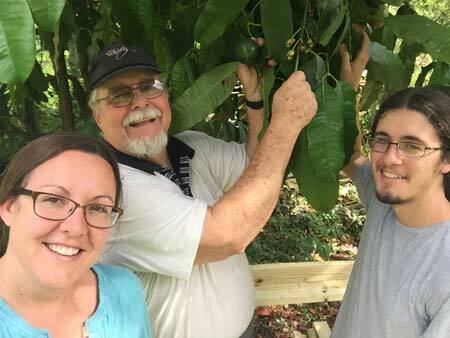 Marc will have the assistance of Tropical Fruit Crop Specialist Jonathan Crane from IFAS’ Tropical Research and Education Center. 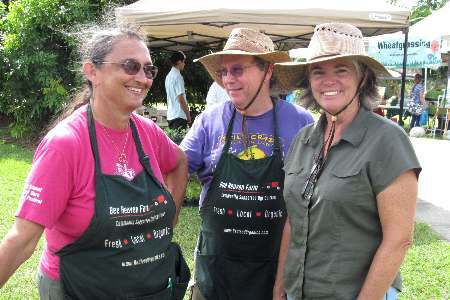 Later in the day workshop participants will move to Bee Heaven Farm (about 1 mile away from LNB Groves) to learn about intense organic vegetable farming. 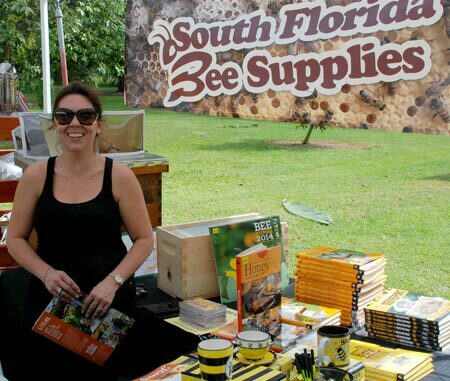 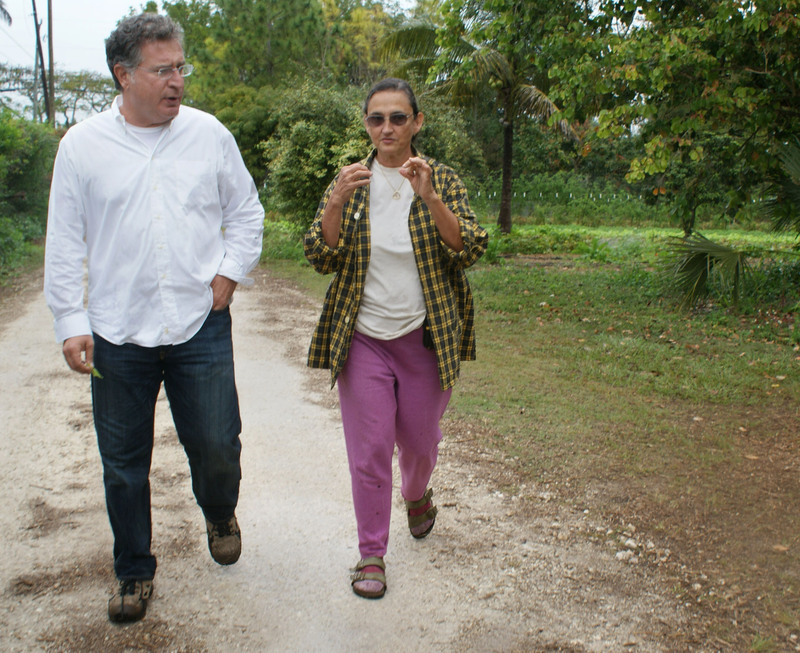 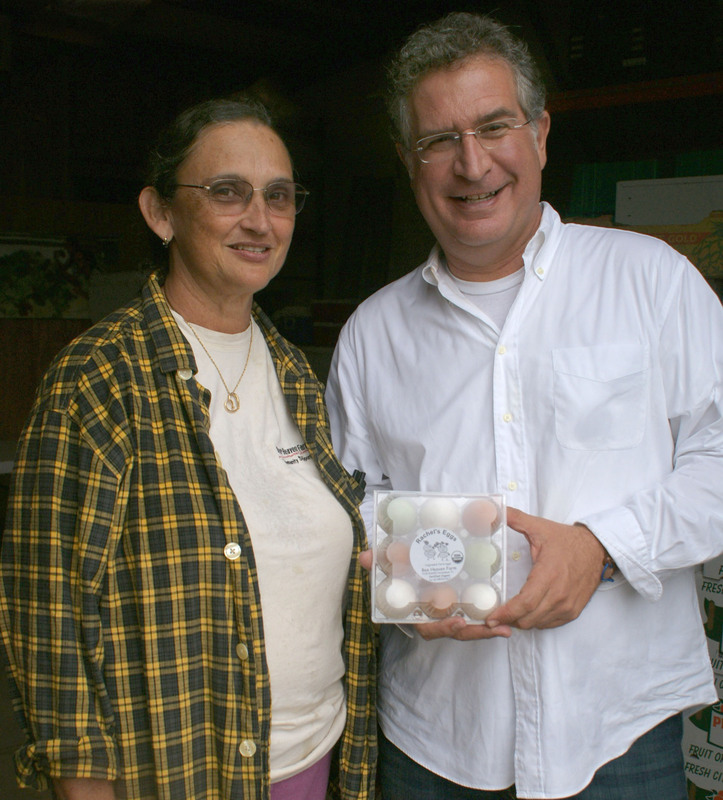 Since 1995 Margie Pikarsky has managed Bee Heaven Farm, a five acre certified organic vegetable, herb and fruit farm. 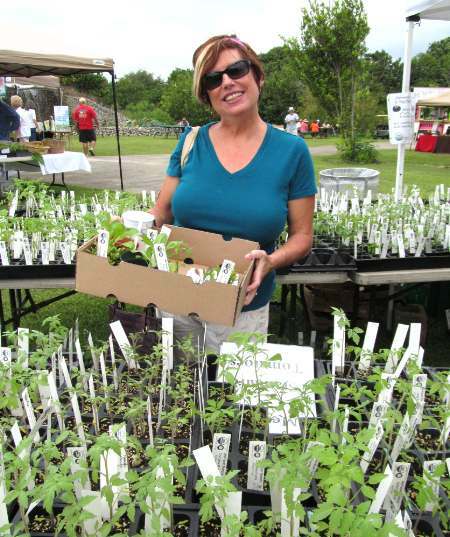 Bee Heaven Farm produces prized avocados and heirloom tomatoes, along with a wide variety of crops. 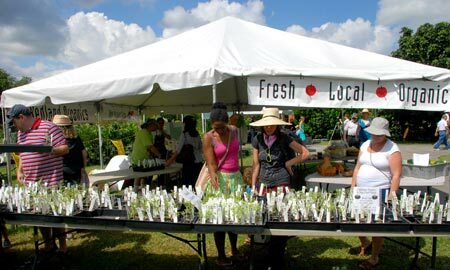 Additionally the farm created a multifarm CSA (Community Supported Agriculture) program that has grown tremendously. 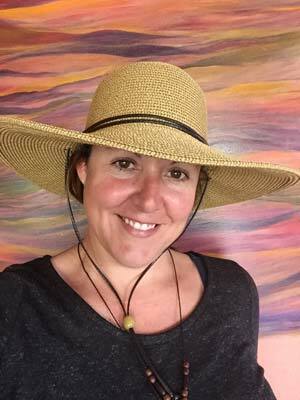 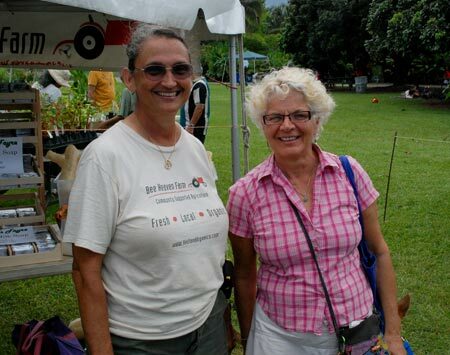 Margie will lead participants into an interactive tour of her farm and will share insights into managing organic vegetable production on limited acreage, soil management, organic certification and her CSA program. 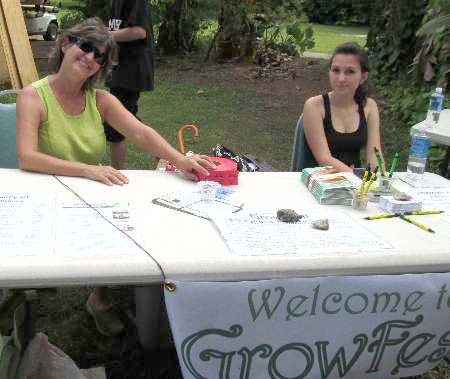 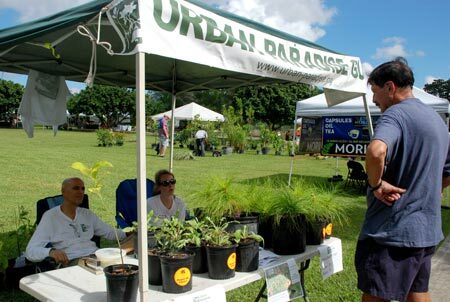 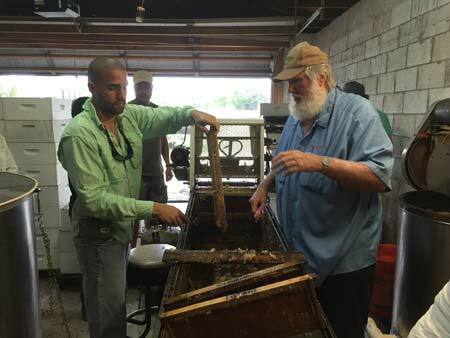 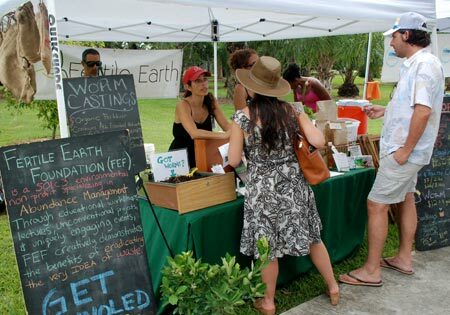 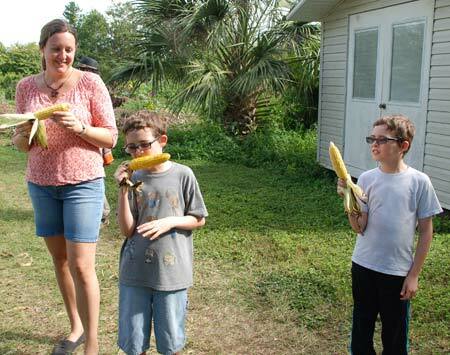 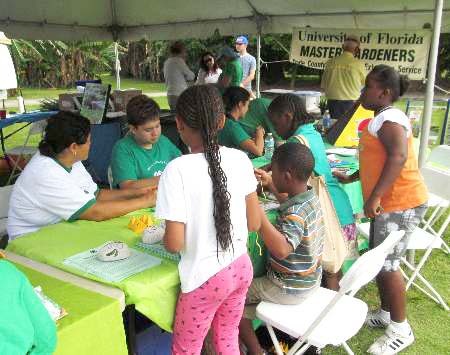 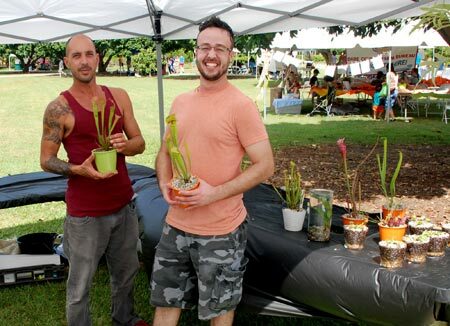 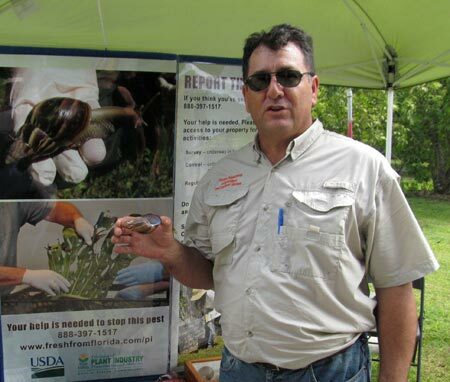 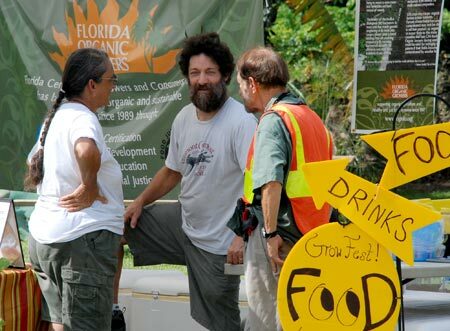 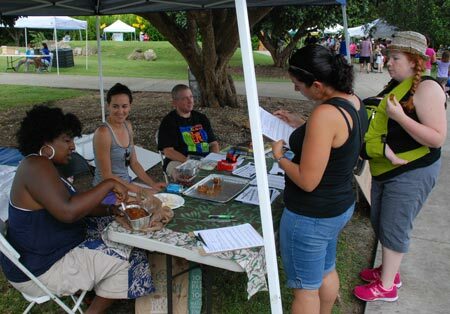 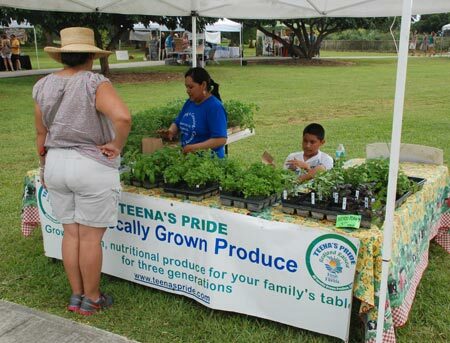 The Farmer workshop is organized by Florida Organic Growers (FOG), a non-profit organization established in 1987 in Gainesville; and supported by a Specialty Crop Block Grant administer by the Florida Department of Agriculture and Consumer Services. 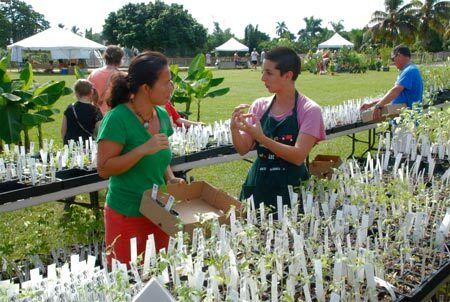 FOG’s Education and Outreach Program promotes organic agriculture and healthy and just food systems, informing producers, consumers, media, institutions and governments about the benefits of organic and sustainable agriculture.